View cart “06 How To Teach Histology & Embryology” has been added to your cart. Click image above for link to the research! 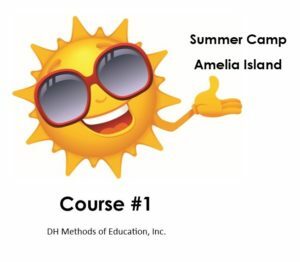 DH Methods of Education, Inc.
© DH Method of Education, Inc. All Rights Reserved.